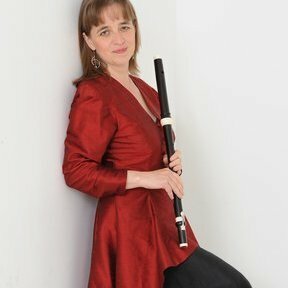 Buy this recording...Rachel Brown and the London Handel Players give performances that are perfection itself, with a dazzling beauty of tone and of phrasing, a breadth of colours and a range of dynamics...more than that, this recording is full of the most delicious music you could ask to hear, and the players give every indication of loving every note they play. Exquisite delicacy...her sweet, full tone, her precise intonation, her relaxed ornamentation - all are here exhibited from the outset...This extremely attractive release is sure to find a wide audience; it’s as much fun as it is beautiful. elegantly persuasive throughout. 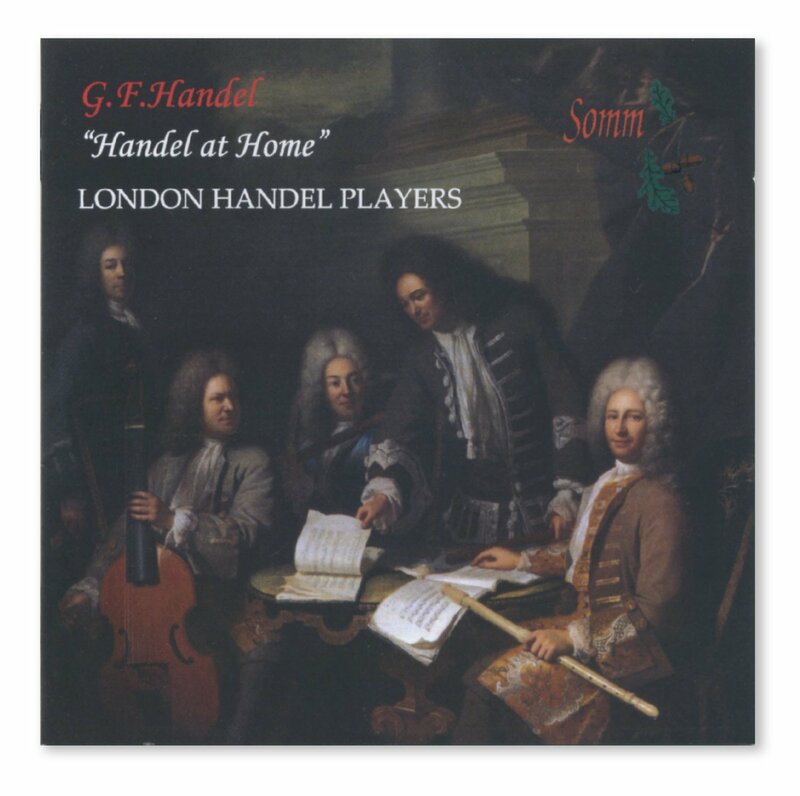 The London Handel Players produce rich and varied sonority, rendering the music with energetic vitality, lilting elegance and affecting beauty.